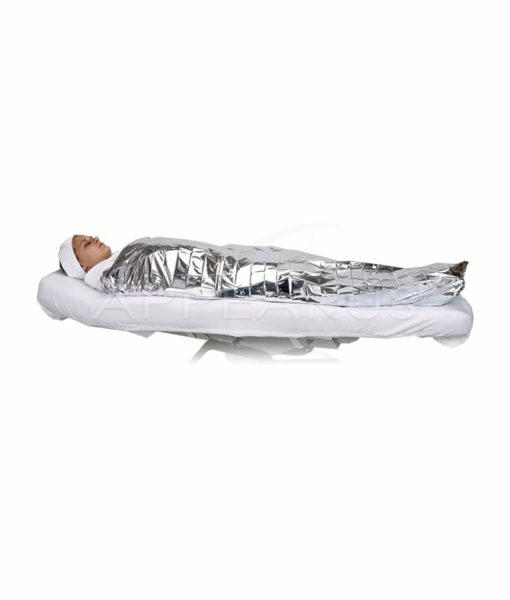 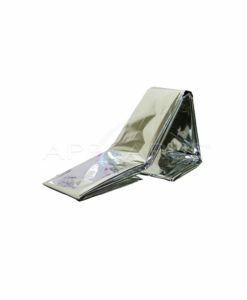 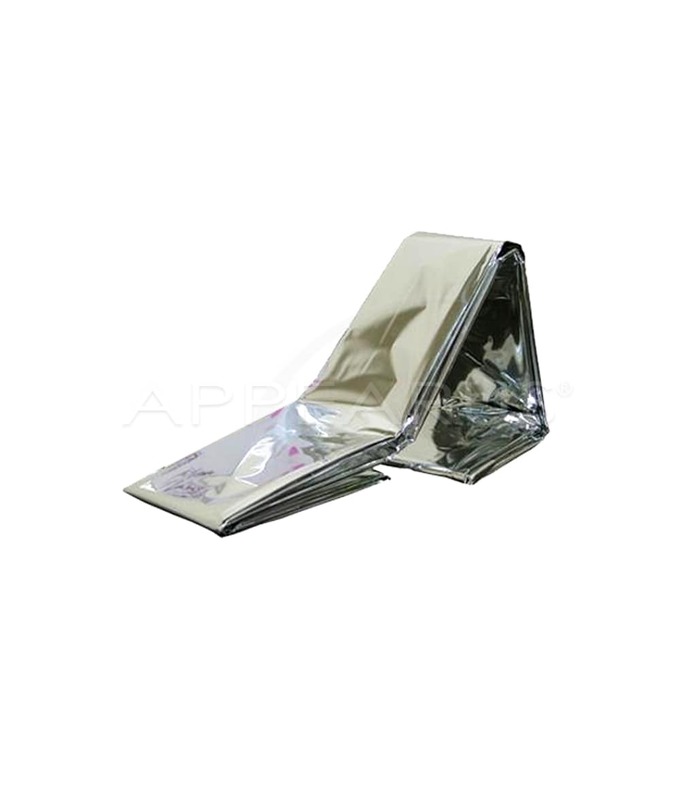 Dukal disposable aluminum foil blanket has a reflective surface that reflects 90% of body heat and helps keep moisture out. 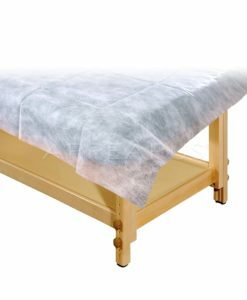 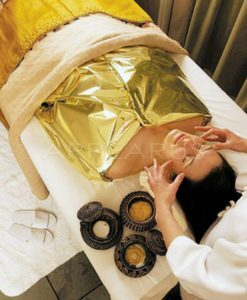 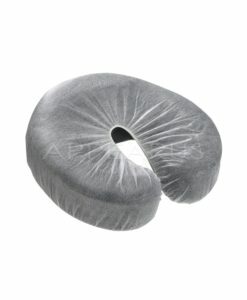 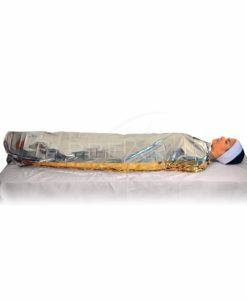 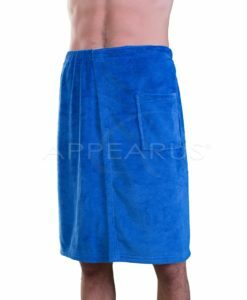 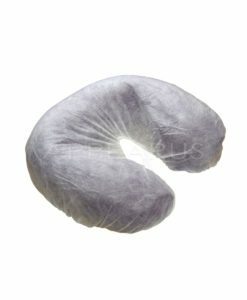 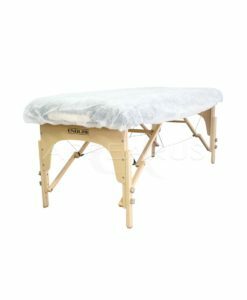 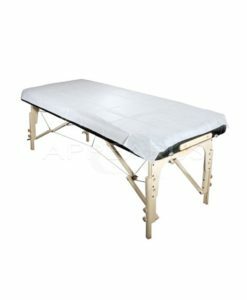 Keeps the patient warm and dry during any body treatment. 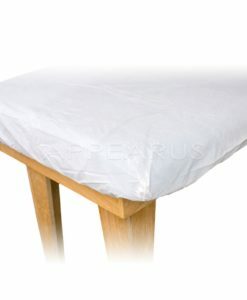 Tear resistant and lightweight.